Two years ago, in the summer of 2014, we announced our partnership with Eastman Chemical Company. Eastman is a worldwide specialist on co-polyesters, a material we recognized to have benefits for 3D printing. In the past two years we have launched three filament grades with Eastman’s raw materials, branded as Eastman Amphora™ 3D polymer. The way we see it, FDM 3D printing filaments will be all about functionality in the future. 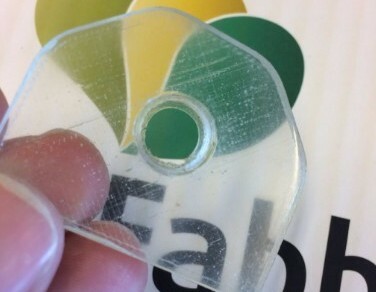 How you are going to use your prints in the real world will define what material you choose. We have found a lot of characteristics in Eastman’s range of Amphora co-polyesters that offer functionality, durability and efficiency. Added benefits compared to ABS are the low-odor while printing and that Amphora based filaments are styrene free. 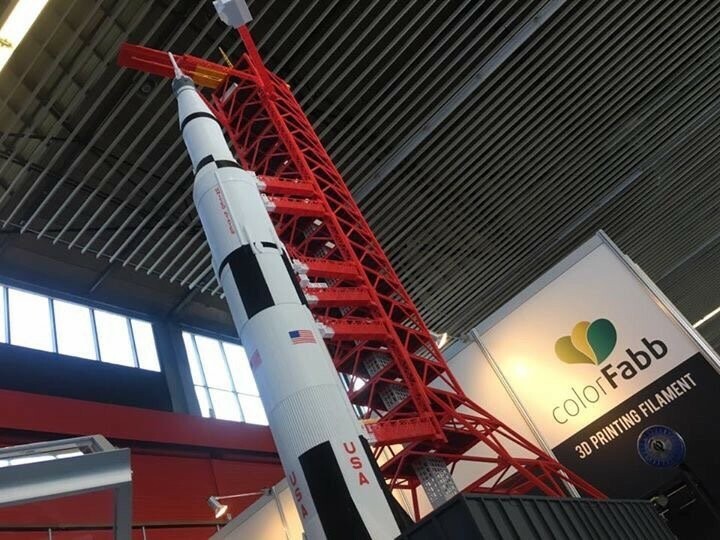 Launched in September 2014 as our first effort in the realm of co-polyesters, colorFabb_XT (made with Eastman Amphora AM1800) has been a favorite for engineers and people searching for more functionality in their prints. 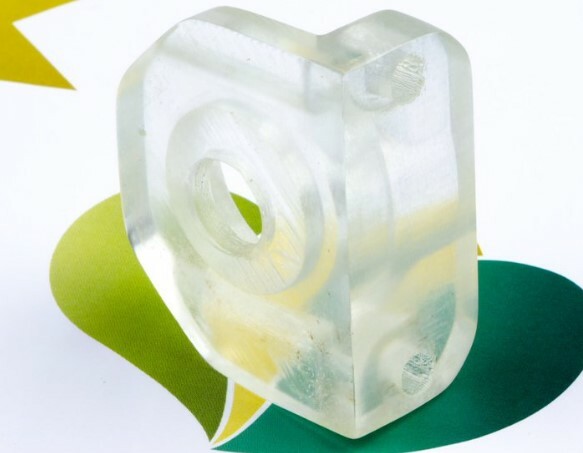 nGen, meaning next Generation, is made with Amphora AM3300 and has good flow properties through the printer nozzle – even at lower temperatures than some other polymers require. These properties make nGen workable at a wider range of temperatures, producing reliable results and resulting in less waste. nGen exhibits advanced overhang ability and excellent looks – empowering large groups of users to create durable and useful items. This print, consisting of 600 separately printed parts, was surely one of the eye catchers at the AM Show in Amsterdam end of June where it was featured on our stand. We have found nGen to be a reliable, all-round material which has nearly double the heat resistance of PLA. On a hot summer day, a PLA print can start to deform when left in the car, for instance. Not so with nGen, which has a heat resistance of 85 degrees C, making it immediately more stable and reliable. Another key feature of AM3300, the base material of nGen, is the hydrolytical stability. 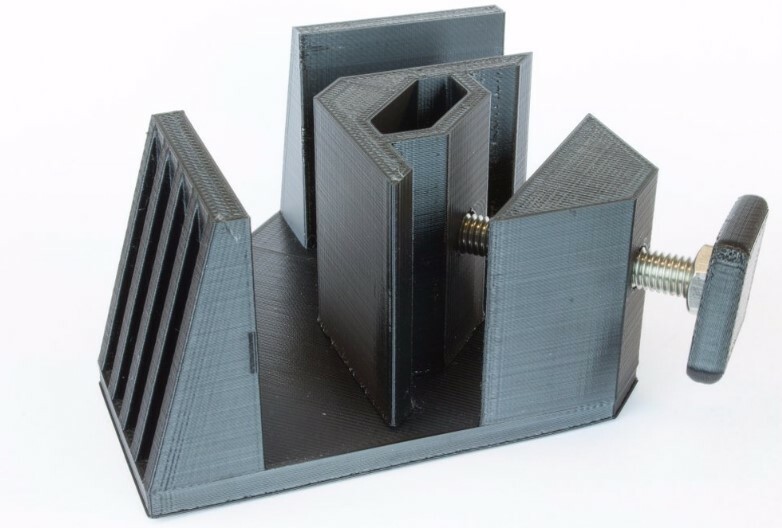 This means that in every phase of the material (as a pellet in its raw form, to a filament and to the final print) the mechanical properties will hardly be affected. This provides not only stability in the printing process itself, but also the reproducibility from print to print will be of the same high quality. 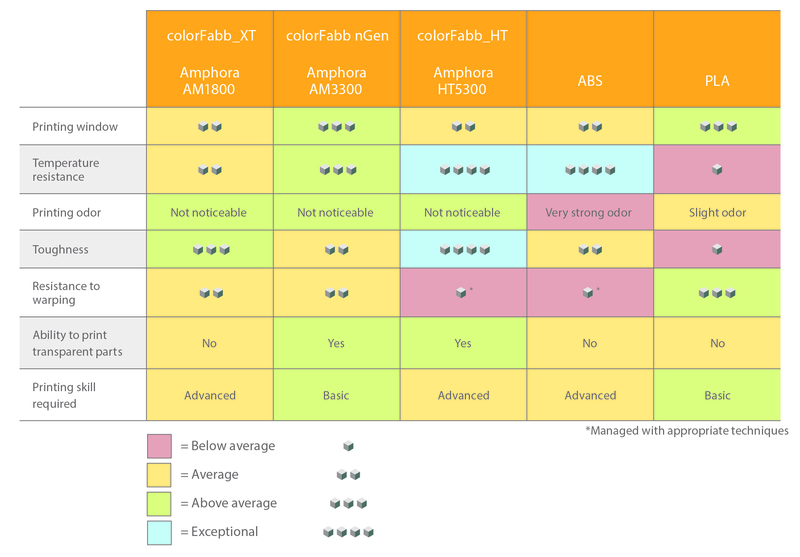 Now, on the other end of the spectrum we find colorFabb_HT, made with Amphora HT5300. Its biggest asset is its elevated heat resistance temperature of 100 degrees C. This opens up new applications with your 3D printer. 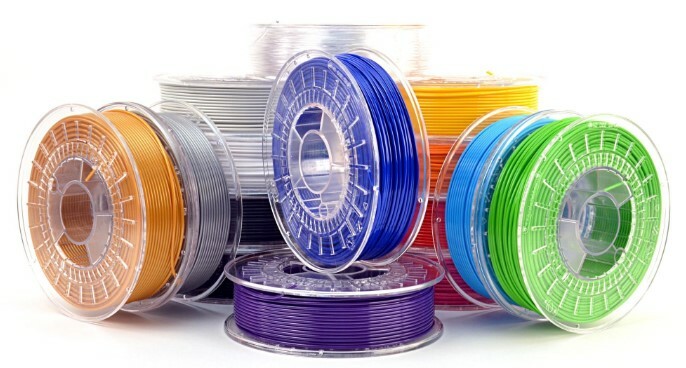 If you need your prints to exhibit excellent durability, colorFabb_HT is the go-to filament to use. It empowers professional users to create truly functional spare parts and useful prototypes. 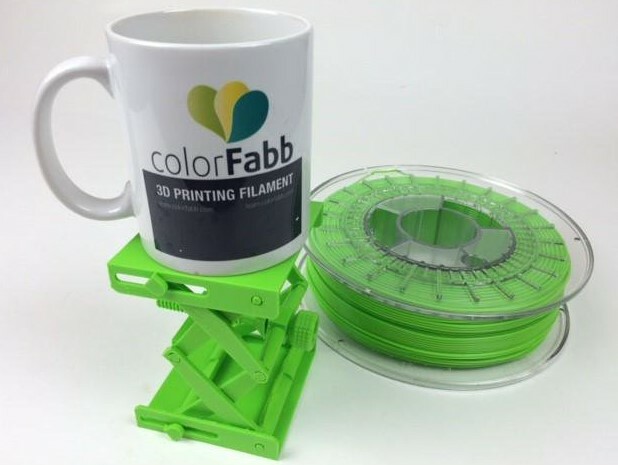 colorFabb_HT is aimed at the advanced users who need the high temperature resistance and toughness for their prints. All our co-polyesters are available from our webshop and our distributors worldwide. Please check for local availability.